The Beaver 100.3FM is a country radio station with broad appeal to audiences 25 – 54. 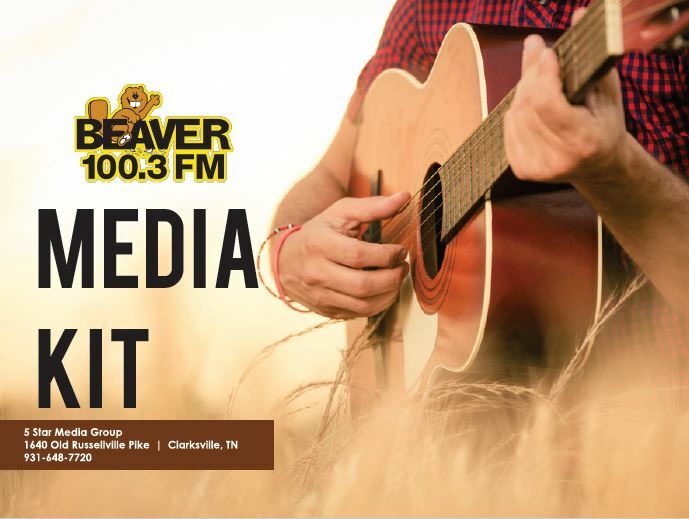 With the right mix of contemporary country and country favorites, local news coverage, a strong community spirit and most importantly, the commitment of our listeners, The Beaver 100.3FM can produce results for your business. 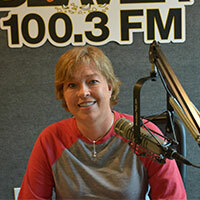 The Beaver 100.3FM targets adults, 25-54, in the Clarksville, Hopkinsville, Ft. Campbell area. It’s the most popular format and at 100,000 watts, The Beaver 100.3FM is positioned to reach the maximum number of listeners for you. The Beaver 100.3FM has live, local programming and strong personalities along with local news, weather and traffic that our listeners depend on. A small town boy and big city girl, Fletch & Jai make the perfect pair for Beaver mornings. Fletch has 20 years of radio experience, enjoying working in the local community for decades. 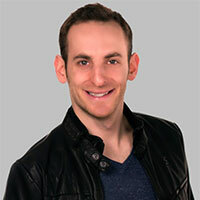 Jai has been in the entertainment industry for years, from theater and dance to broadcasting. Monica is from Florida and loves to talk about all things Southern! She loves spending time with her son, enjoying the outdoors, and exploring her new Tennessee home. 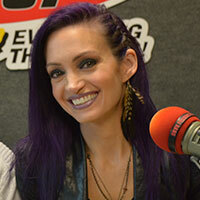 She’s been in radio for over a decade and enjoys sharing her passion with the younger generation. We are so excited to have Tiffany back with us in Clarksville. Bio coming soon! In addition to his work on-air, Sam Alex has been spotted on red carpets for many different awards shows and interviewed some of your favorite celebrities, from Will Ferrell to Taylor Swift. Originally from Chicago, Sam now lives in Nashville with his wife and son. If you ever see him on lower Broadway, get him a pina colada and some BBQ chicken pizza … they’re his favorites! Partner with Beaver 100.3 to facilitate your new promotions and giveaways for your business! Text for your chance to WIN!